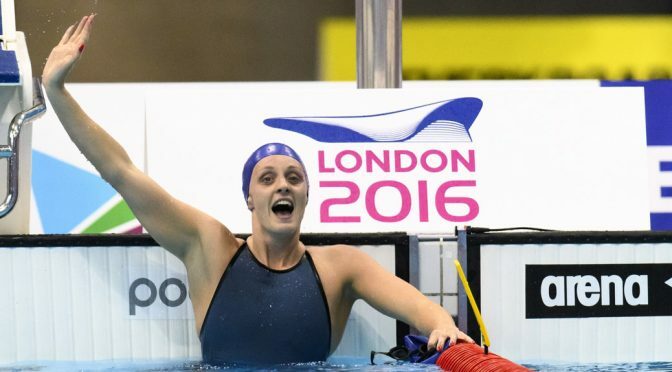 Britain’s Olympic team broke cover as a unit at the European Championships last week, massing a haul of 22 medals in an encouraging performance. 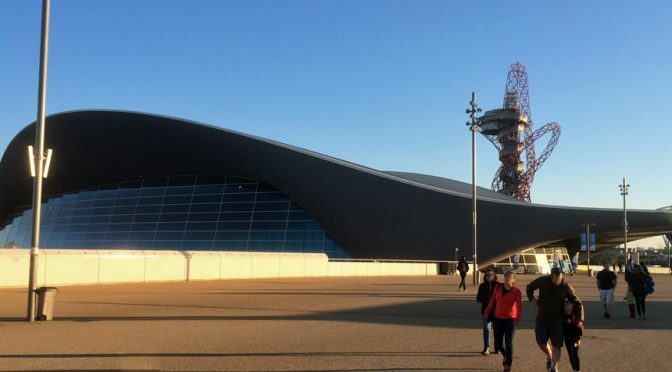 The podcast team are on hand once again to run the rule over events at the London Aquatic Centre. Help Adidas Redefine goggles – Have Your Head Scanned! 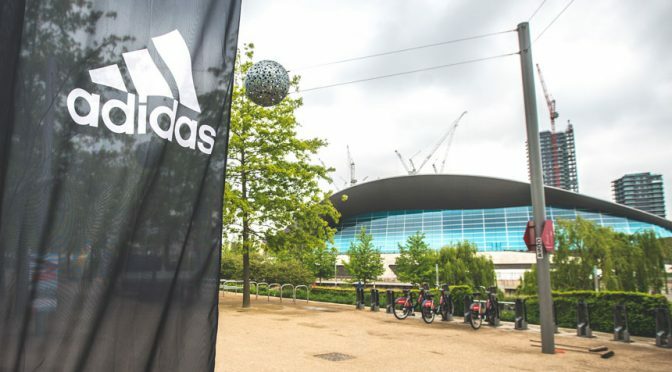 Continuing their resurgence in the sport of swimming, Adidas today launched an innovation hub, dubbed the a-station, in the shadow of the London Aquatic Centre for the remainder of the European Championships. It includes a unique head scanning station, the results of which will feed into the next wave of performance goggles and caps.